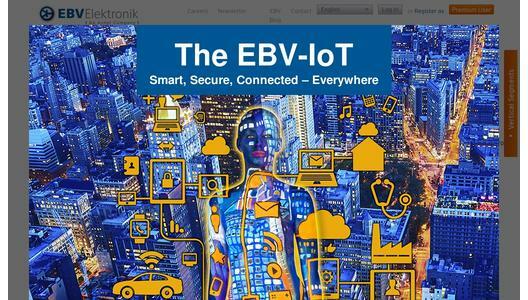 EBV Elektronik, an Avnet company (NYSE: AVT) and the leading specialist in EMEA semiconductor distribution, has promoted William Caruso to Director of Technical Marketing. In his position he will be responsible for driving and enhancing the further development in EBV technical marketing across EMEA (Europe, Middle East & Africa). 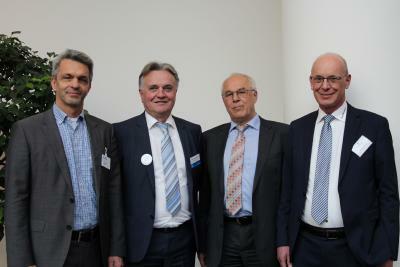 He will report directly to Thomas Staudinger, VP Vertical Segments EBV Elektronik. Caruso joined EBV Italia as Altera Field Application Engineer in April 2002 and followed Altera as Technical Sales Engineer from January 2007. 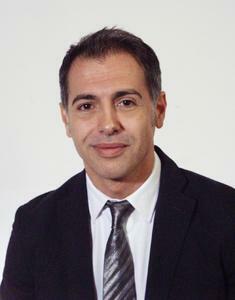 He was promoted to Regional Sales Manager of the Milan office in January 2008. In 2012, he assumed the role of General Sales Manager for South West Italy, consistently achieving excellent business results and proving his leadership skills in a broader geographical context. “Looking at William’s strong sales and technical background, his skills in leading teams and his know-how, I am positive that William will add tremendous value to the further development of our Technical Marketing”, comments Thomas Staudinger, VP Vertical Segments EBV Elektronik. Caruso has a diploma as Electronics Technician, a degree in Physics from the University of Turin and an Executive MBA from the MIP Politecnico in Milan.